FANCY A STAYCATION IN 2014? THINKING OF A HOLIDAY TO REMINISCE ABOUT YOUR CHILDHOOD HOLIDAYS? THEN LOOK NO FURTHER THAN ONE OF OUR 4 PARKS WITHIN THE UK! ALL OUR PARKS ARE RIGHT ON THE DOORSTEP OF THE BEACH AND ARE PERFECT FOR THOSE FIRST FAMILY HOLIDAYS THAT ARE TREASURED FOREVER! WHETHER YOU ARE WANTING TO HIRE A HOLIDAY HOME FROM US FOR THE WEEK OR FOR A SHORT BREAK, TO BRINGING YOUR OWN TOURING CARAVAN/MOTOR HOME, YOU WILL BE SURE TO FIND ALL THE PARKS WARM AND WELCOMING. THERE IS ALWAYS SOMEONE ON HAND TO HELP YOU WITH ANY ENQUIRIES YOU MAY HAVE. FROM DIRECTIONS TO PURCHASING A HOLIDAY HOME AND EVERYTHING IN BETWEEN. 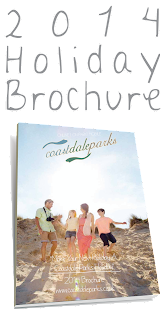 SO IF YOU THINK A STAYCATION IS FOR YOU THEN PLEASE GIVE ONE OF THE ABOVE PARKS A CALL AND THEY WILL BE SURE TO SEND YOU THE NEW 2014 BROCHURE. 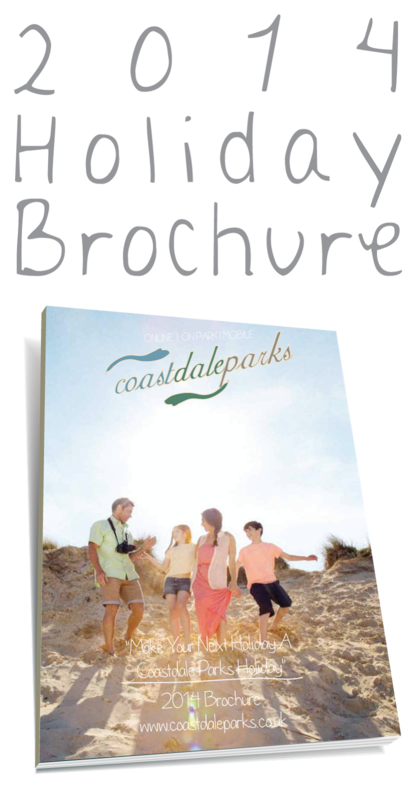 THIS BROCHURE WILL GIVE YOU ALL THE TARIFFS AND INFORMATION ON ALL 4 PARKS.